Sorry for disappearing for so long , it’s just that inspiration wasn’t coming to me for some reason. 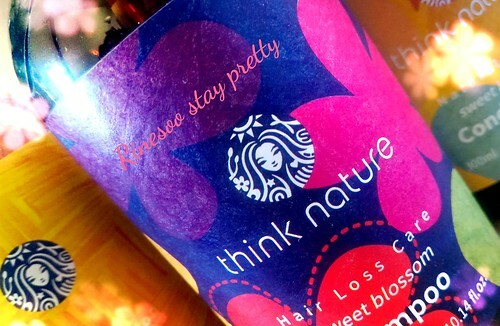 But I am back with an overdue review of Think Nature products. Yes time for some body and hair care today! Here’s another review of a product I’ve been using these past few months. 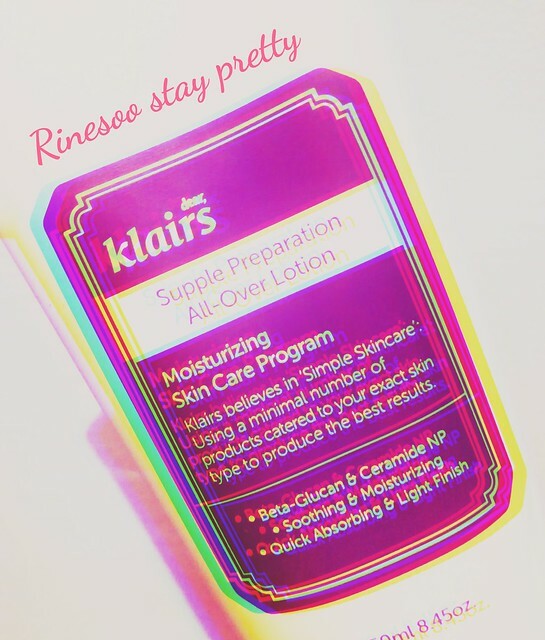 It’s (Dear) Klairs supple preparation all-over lotion. First of all happy new year! I hope your year has started positively and you are all in good health! Sorry for being MIA, will try to share more reviews again and do it more regularly! 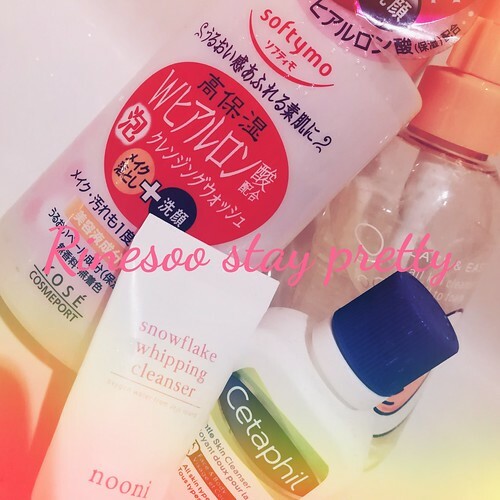 My first review of the year is about handcreams! 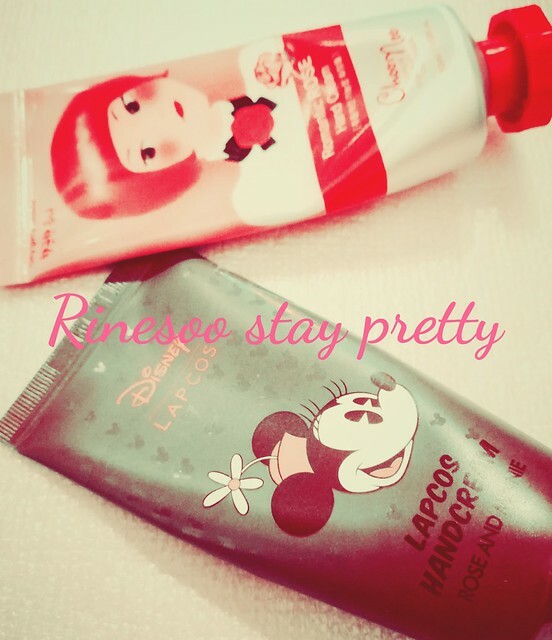 This will be for Lapcos handream rose and Minnie and Chonee romantic rose hand cream. But I’m back and this is a different type of post. 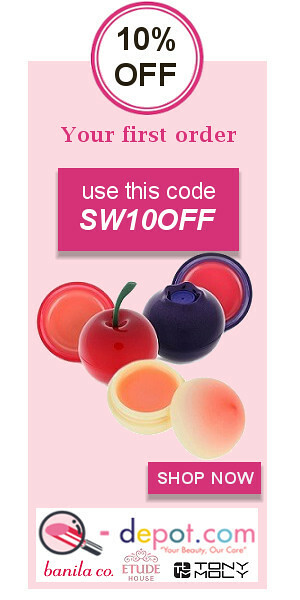 I’ll be sharing my experience with several facial cleansers I’ve used these last months. It’ll be short since these are quite straight to the point kind of products. 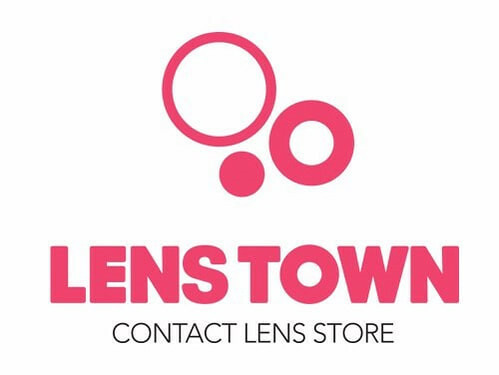 Today I will be sharing a review for contact lenses. Yeap contact lenses, that can drastically change your look. 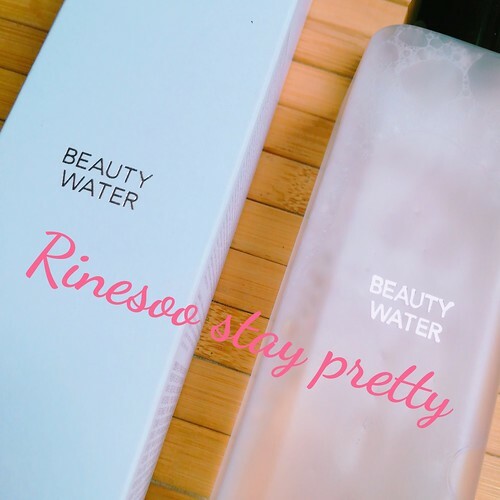 So today let me share another kbeauty favorite. 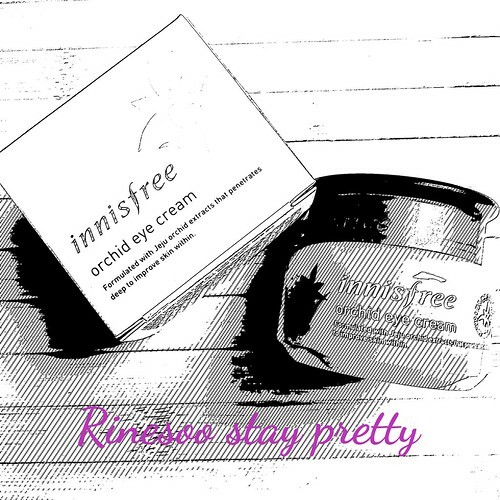 It’s Innisfree orchid eye cream. But let me share this review for a product I’m currently using. Hope you didn’t forget about me. Time to revive my blog 😊. 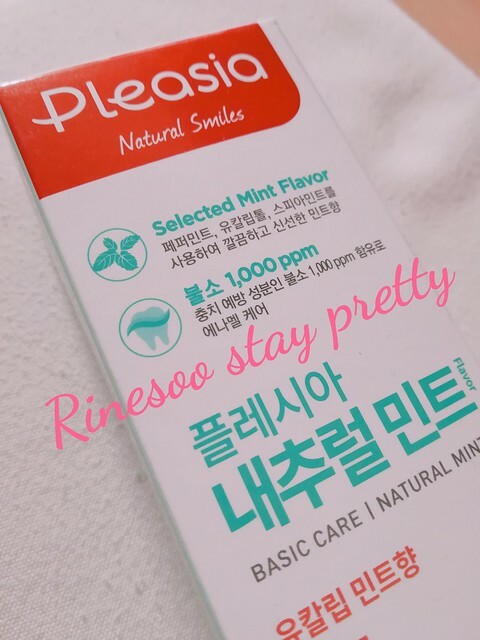 Today I’m sharing my experience with Pleasia tooth paste in natural mint,basic care. May has come and people are starting to get ready for holidays. 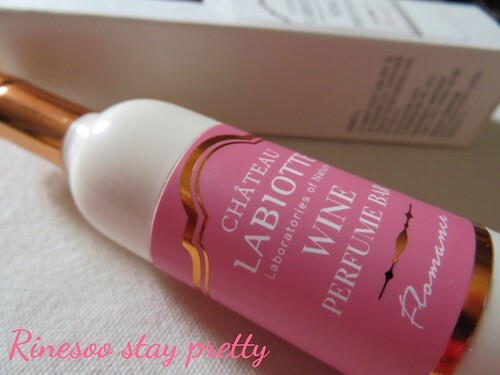 Let me share a review for Labiotte’s perfume bar. Hope you are all enjoying spring wherever you are! 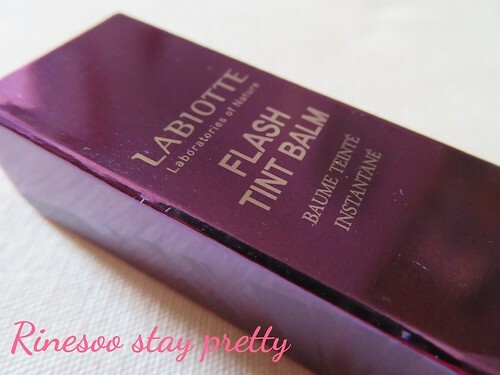 Today let me share my review for Labiotte flash tint balm.